It is not unusual to discuss about the women’s health but the health of the men have somehow been brushed aside and although there are a few discussions and articles about the health of a man, there is much more about the women. Issues ranging from breast cancer to menstrual pain and other health issues peculiar to women have been making the rounds but men’s health is as important as that of the women. That is why there is provision for their health improvement at our medical spa in Houston Texas, which is Foye MD and Spa. One of the peculiar issues relating to men and their health is the issue of tiredness and Low energy. The issue of being tired and low on energy may look to be quite normal and without much or any complications. Men often come back from work and just want to find somewhere to relax and regain strength due to the stress they feel they have gone through as the day went by. There comes a time when the stress begin to reoccur and the mental and physical exhaustion becomes recurrent and the energy level of a man keeps going south; when these happens, it should be noted that it is a sign of ill health and should be looked into. Most men unlike women see no reason to visit a spa talk less of a medical spa for skin treatments and relaxation except for issues like erectile dysfunction and low testosterone. There are several reasons that can be attached to incessant stress, tiredness or low energy; one of them is low testosterone issues and another is related to Thyroid issues which we will discuss briefly. As men grow older, they may begin to experience low testosterone. The testosterone in the body can be likened to a maintenance instrument that helps maintain the energy levels of the human body. It ranges from the boosting of the sexual hormones to building of muscular mass and so on. A drop in the level of the testosterone is what causes the drop in the energy level and likewise increase the fat in the body. It also causes other symptoms like insomnia and what I call “lack of vibe”. These can result in low energy and tiredness. In order to prevent or cure this bad health issue, the patient can result to therapy. There are some therapies that can help enhance the testosterone. People who notice these symptoms should also not fail to go for constant medical check-ups and speak with a doctor. 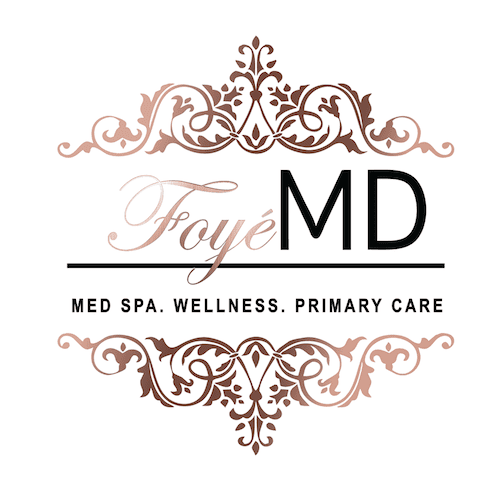 Apart from seeing a doctor, taking out some time to visit a medical spa for some real relaxing moments will go a long way in restoring one's energy and reducing stress, a good one in Houston Texas is Foye MD and spa. It is not a hidden thing anymore, depression victims are now being advised to speak up and seek help as much as they can. People who we feel are successful and those who do not look so successful are victims of this psychiatric disorder. The symptoms of depression range from constant feelings of hopelessness, emptiness or sadness to insomnia, loss of energy and even the tendency or conviction to commit suicide. One of the best ways to take away depression is by going for counselling and taking medications. It is also advised that you always stay in the midst people who put smiles on your face and friends of such people should also try to rally round them and make them feel loved. Furthermore, you should understand that tiredness and sleep difficulties are directly proportional to the other. 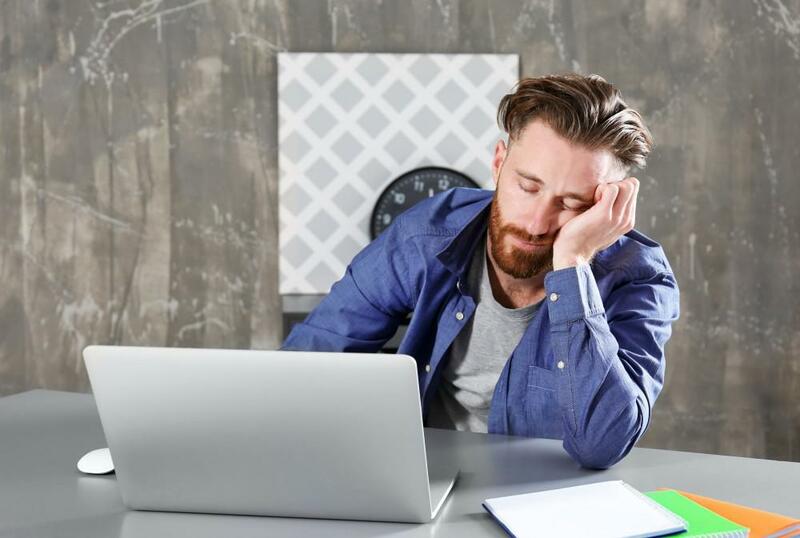 It is usually that when a man is tired and stressed, he sleeps like a log of wood but there are times when fatigue may lead to insomnia and when this anomaly happens, the person is advised to seek for the doctor’s help. Sleeplessness or lack of quality sleep can cause tiredness; you may be too tired to get up from the bed at times also. There is also the case of restlessness which can come through being tired; all these as unnecessary and irrelevant as it may sound require medical attention. Another cause of tiredness and low energy is Thyroid issues, also known as hypothyroidism is such that the hormone levels of the thyroid are low. This health problem can be devastation got the body of a man although women also experience it. This is usually caused when the system that is supposed to protect the body begins to attack the Thyroid. It could be further disastrous if the early signs and symptoms are not given heed or taken seriously. 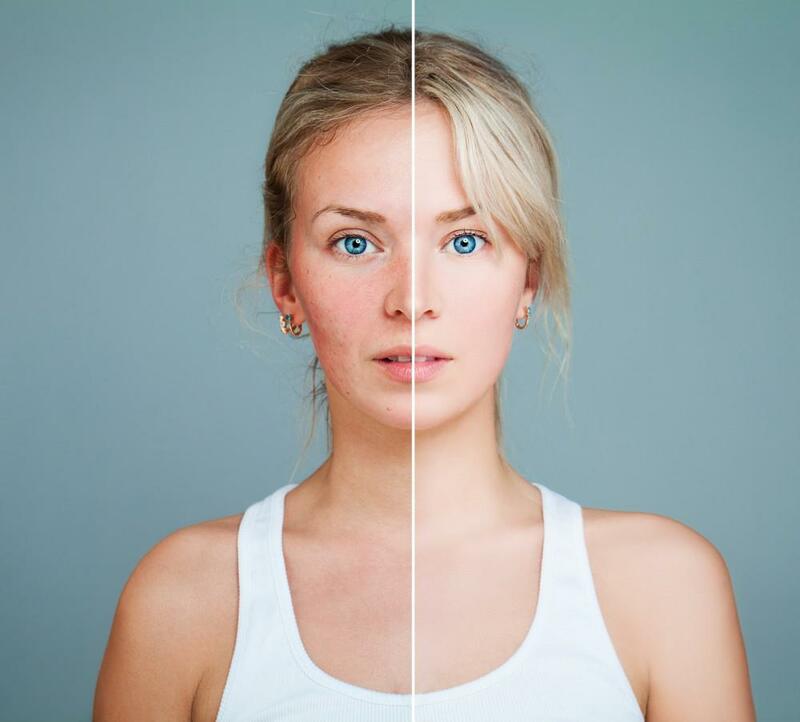 Some of these symptoms include dry skin, loss of weight, tiredness, depression, body and muscle aches. When these symptoms are noticed, it is best to seek medical treatment before it goes out of hand. The level of thyroid hormones is somehow linked with the levels of testosterone. When the thyroid hormones are at a low level, the thyroid glands will also be low, hence the tiredness and loss of energy that accompanies low level of thyroid hormones. There is need for consistent medical check-up and treatment to combat issues like this so that it would not escalate into something bigger like high blood pressure, insomnia even goitre and heart disease at which level it is graduating if nit already graduated to Hyperthyroidism. Another cause of low energy and tiredness is poor exercise and lack of good and balanced diet. A man’s diet is highly essential in how well he functions. This is one of the major reasons why sports people usually watch what they eat. Your diet if not well monitored could also lead to sleeping disorder. Exercising the body and mind is also crucial to keeping fit and maintaining a healthy status. Exercise also helps against sleep disorder. While it doesn’t look sane to ask a tired man to exercise but little workouts like jogging consistently for a period of time helps increase the pumping of the blood. Drinking enough water, eating of fruits and vegetables helps refresh the body and makes energy high while fat and oily foods and processed foods may not be the best against low energy and tiredness. Drug and alcohol abuse also aid low energy as much as it seems like it makes the victim “high”. 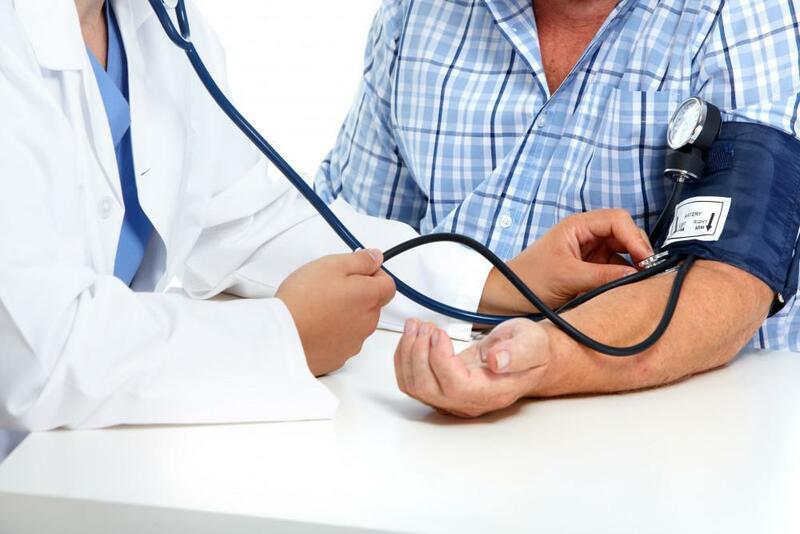 One recurring theme in this article has been about going for check-ups and seeing the doctor and truly it is highly beneficial to always listen to the doctor’s advice on keeping fit and improving high energy level. It may not always be a bad health situation when you are tired or low on energy but when it persists, one needs to visit the doctor. 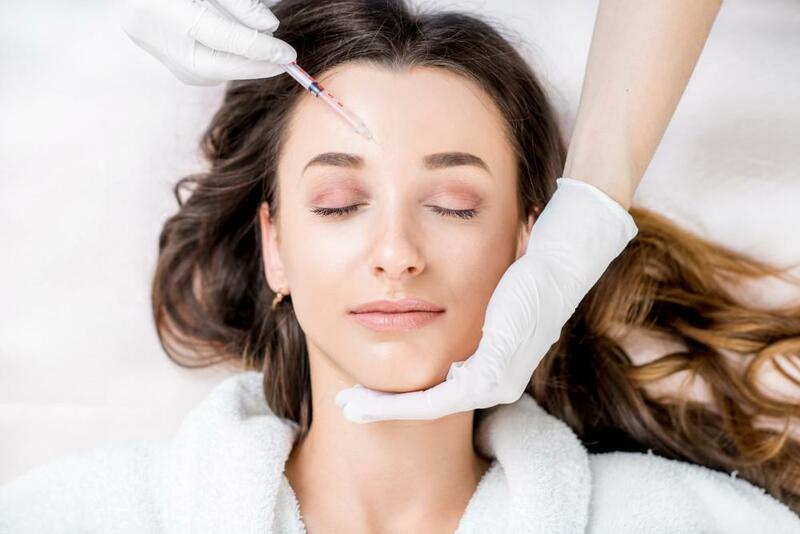 However, you might just need some effective relaxing period in a very calm place such as a medical spa, our recommendation for you is Foye Medical Spa in Houston Texas.